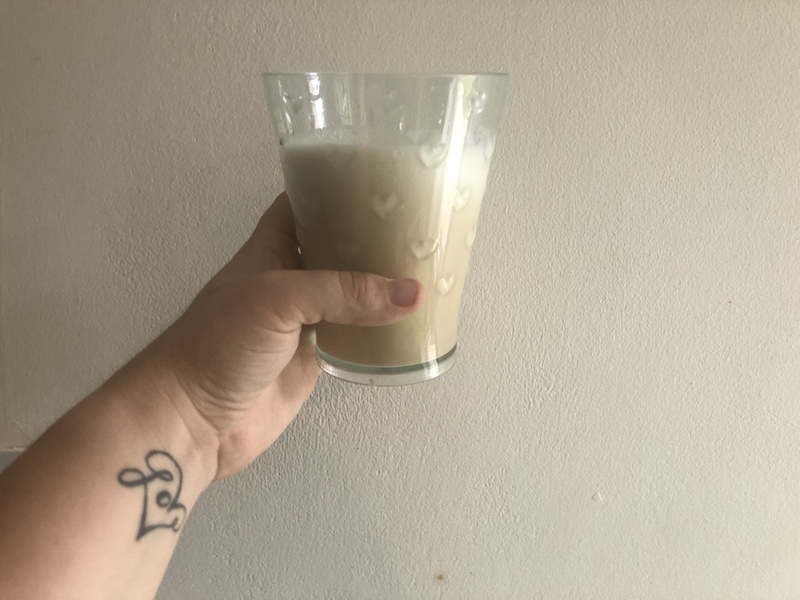 I’ve been veggie for well over a year now; and I’m really trying to get my diet more balanced – which means finding more protein in the food that I eat. I’m a self confessed cheese addict and although it is indeed full of protein it’s also full of saturated fat – plus I can’t just eat cheese all the time. All products are completely natural as well as gluten, lactose and soya free as well as vegan and vegetarian friendly. They are suitable for anyone – not just body builders; anyone who wants to be a little healthier or up their protein intake. I miss burgers sometimes – of all the meat products I used to eat I really find there is a huge void in the meat-free market for a decent burger, or meatballs even. 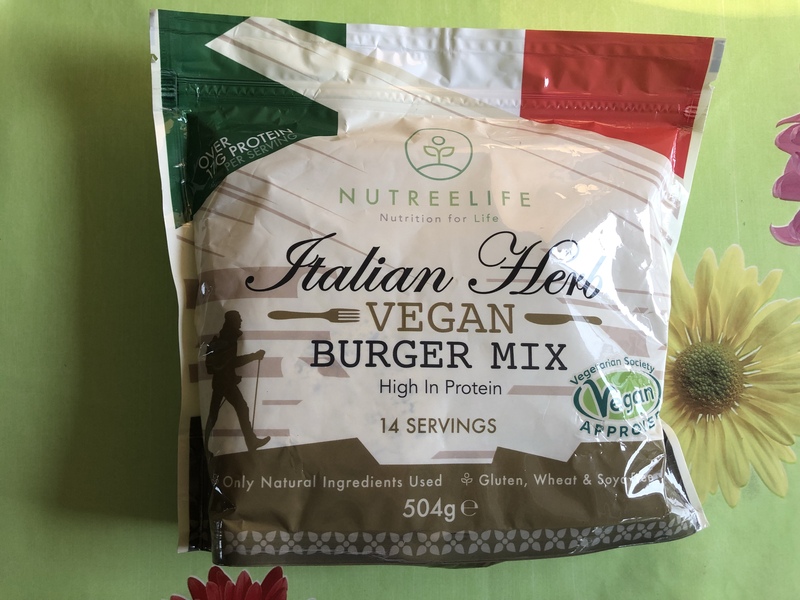 This Burger Mix is easy to use – you take 36g of the powder, mix with 50mls of water and within ten minutes you have a burger or 4/5 meatballs from that portion. They smell like stuffing mix and once made are really tasty. They are dry which can be expected from a dry mix; however they would be really lovely in a rich tomato sauce with pasta, or even a casserole or stew. Like all the products it contains only natural ingredients – and once opened the packet can be stored in a dark place for 18 months. A packet contains 14 servings, costs £11.99 and also comes in Fajita and Piri Piri flavour. I don’t get enough protein in my diet; and I’m a huge fan of protein shakes as a quick snack or energy boost. This mix is basically just rice and peas – like everything else, totally natural and really simple. I won’t lie I wasn’t at all keen on the taste, I’d possibly have to add some fruit, Choc Shot or Peanut Butter to it to disguise the taste. It has huge potential to be an awesome product as it’s reasonably priced and doesn’t contain any nasties; it just wasn’t to my taste. 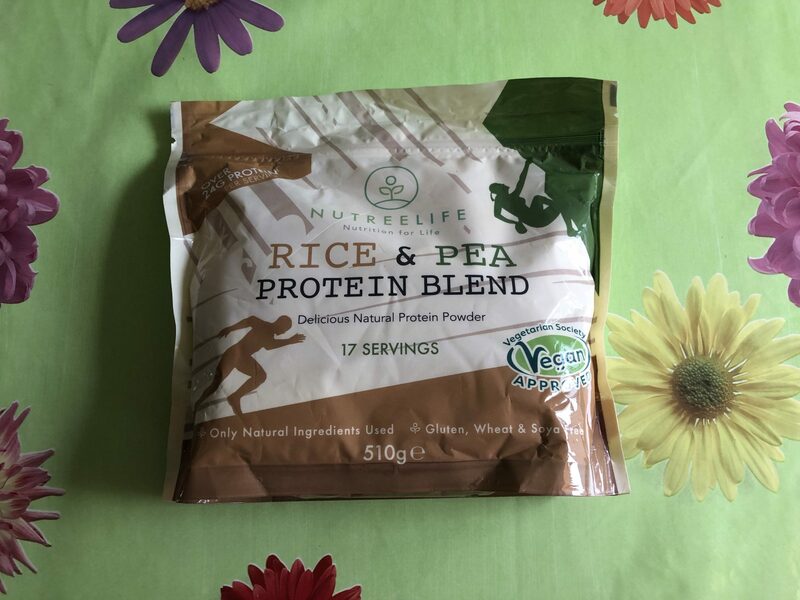 The Rice & Pea Protein Blend costs £14.99, a packet contains 17 servings and there are other shakes available such as Pea and Pumpkin(website link at the end 🙂 ). There are also ‘Subscribe & Save’ options which saves you money if you buy regularly. 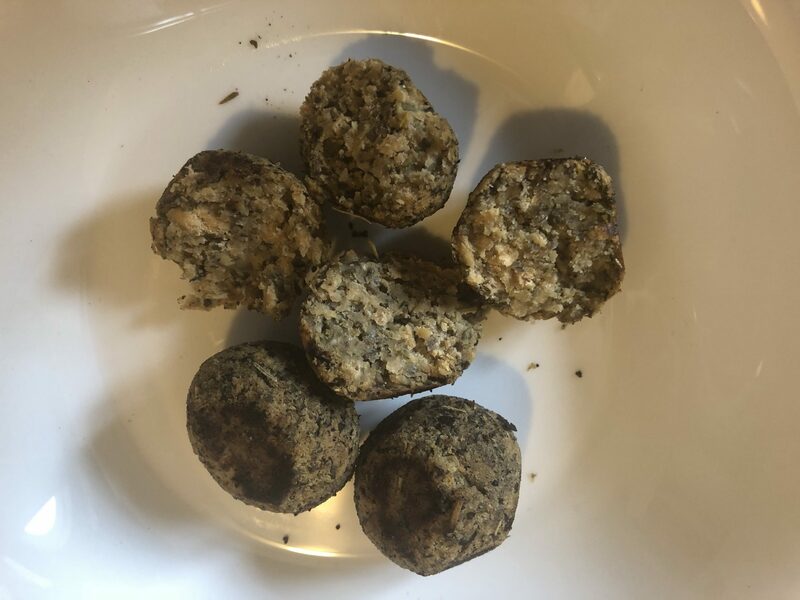 The website also offers protein snacks that look lovely – the snacks, bites and bars look tasty and well worth a look. 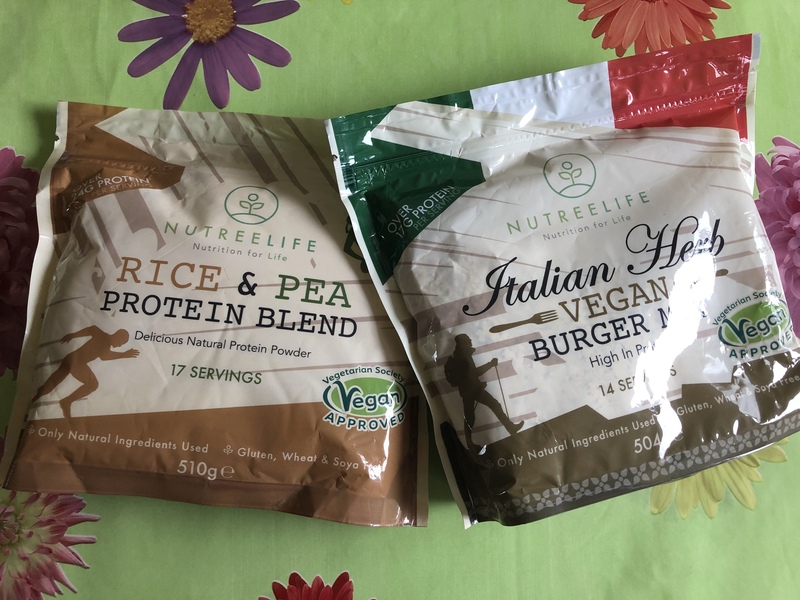 Each of the products are really nicely balanced – low sugar, high protein and fibre and they can really help boost anyone from someone(like me!) who feels a little run down and isn’t eating a balanced diet to someone body-building. NutreeLife are a lovely company, a lot of love has gone into the products and I’d recommend them highly to anyone. You can check out NutreeLife here! Have you tried mixing the rice and pea blend with a banana? If yes, how was it? I’m curious about this product and I might try it in the future. Thanks!